Paint color can have the most dramatic effect on your space, and it is the least expensive way to update your home. 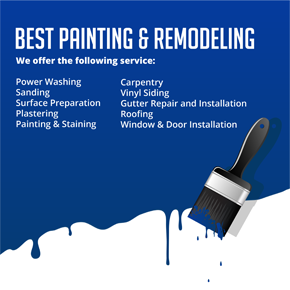 At Best Painting and Remodeling we stand by our customers and help you to make the right selection when it comes to painting the interior or exterior of your home. You can come up with ideas by creating a portfolio of what appeals to you: a favorite painting, the color of your baby’s eyes, an unforgettable vacation in Mexico or that great hike in the Grand Canyon. Furnishings also play an important role in determining the perfect color scheme for your house. Since these are usually the most expensive and not easily replaced items in the house, they tend to suggest a coordinating color scheme that ties everything together. An invaluable heirloom dining table, for example, will never be discarded because it doesn’t match the wall color of the dining room. 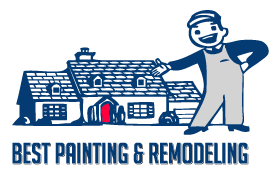 Best Painting and Remodeling has served home owners through out Rhode Island for the past 30 years and we stand by our customers with the selections they need in order to make their visions a reality. 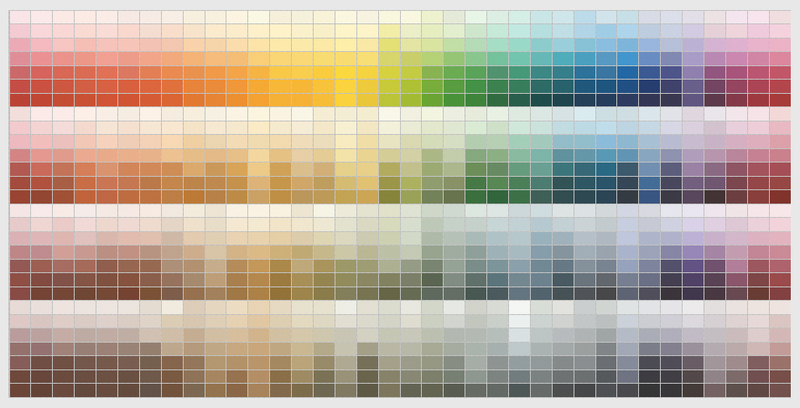 and you will be redirected to the Benjamin Moore color gallery.